Vickers Personal Care Home is in need of ongoing volunteers (individuals and groups) to coordinate and host social events for their residents. 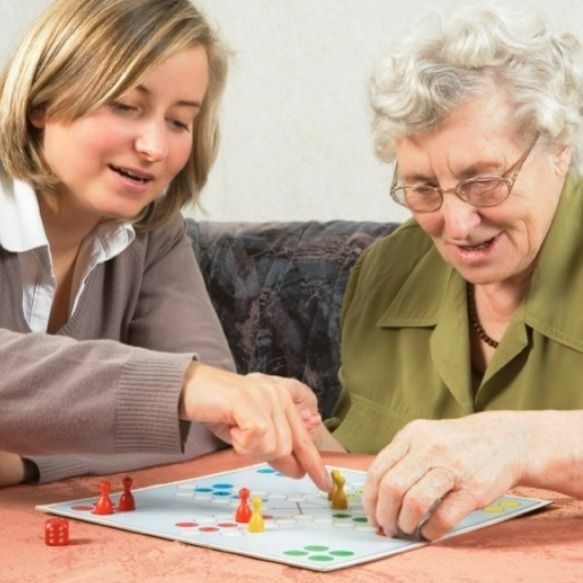 Residents love to play games such as bingo and cards and enjoy arts and crafts activities. Residents also love any excuse to eat some ice cream and have a good time so organizing parties around holidays are very much welcomed and appreciated! Volunteers are welcome to host these activities Monday - Saturday from 9:00 AM - 12:00 PM or 1:00 PM - 4:00 PM. If you or your group would like to volunteer, please contact Dawn Vickers at 662.323.4617. Log in to see who is volunteering for Help Improve Our Senior Residents' Quality of Life!